Up To 60% Off Dansko + Free Shipping! If you love the comfort and style of Dansko, then you are gonna love the SAVINGS you can find at this Up To 60% Off Dansko + Free Shipping Sale! You’ll find deals on shoes as low as $29.98 shipped! 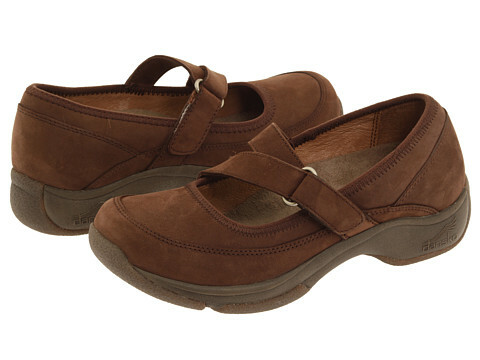 You can get the Dansko Pixie Clogs above for only $38.25 shipped. They normally retail for $85!! « Toys ‘R Us: Red Hot Columbus Day Sale!